Yahoo is making popcorn at their booth. You have NO idea how tempted I am to forget this liveblogging sessions and go liveblog a bag of popcorn instead. Popcorn is totally my downfall. But because I love you guys, I’m going to be strong. Apparently people are complaining about the pre-roll sponsored mini-pitches that I didn’t blog last session. Whatever, people. Just play on your phone for a minute if you don’t want to listen. There’s one of them now and like last time, I’m not blogging it. Danny‘s doing a presentation as well as moderating. So he’s going to start with an overview of real-time search. 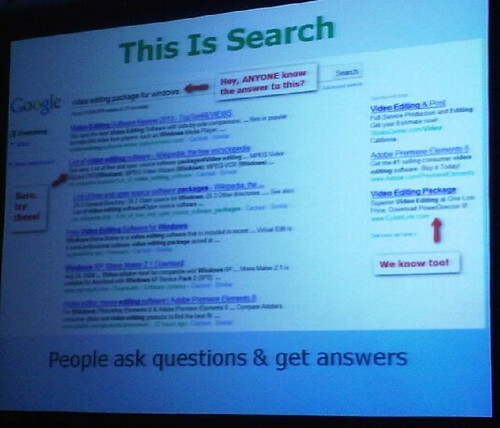 This is search: people ask questions and get answers. Google alone handles 88 billion searches per month, worldwide. It’s efficient, effective, measurable marketing. Contextual ads are not search, they’re not someone looking for something. 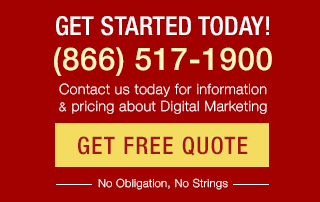 Search marketing is about being visible where someone has overtly expressed a need or desire. More than web; more than keywords — it’s shaking a phone to find a restaurant, using apps that do search. “Normal” search remains many to many: marketers to searchers. But real time search tends to be asking questions of friend that anyone can see and answer within seconds. Unlike normal search, you know exactly who is asking. Yes, real-time search is good for reputation management (but you have to do more than that). It’s not hard to rank for your own brand and it’s not hard to listen for your own brand on real time search. Try to find “anyone know” queries. “Anyone know about pizza?” is good to monitor if you sell pizza. “Anyone know luggage?” if you sell luggage. What else is real time search? Sharing links. Sharing links is also many to many. Google features them now in a “static” display. Link can help build long-term credit for “normal” search results. Put your links out there; build retweets/sharing. Sharing links on twitter CAN get you links because even though they’re nofollowed on Twitter, they’re not always no followed in widgets or re-shares. Relevancy over recency: first in, last out is changing. Relevant results get more hang time. Twitter gets 18 billion searches, that’s more than twice Yahoo. You need to be participating. Changes that are coming: Ads, buying your way to the top. What about Facebook? That’s one to none — they don’t know how big their shoes are yet and you can’t respond to them directly. Next up is Stew Langille from Mint. I heart Mint. It’s like personal finance catnip. 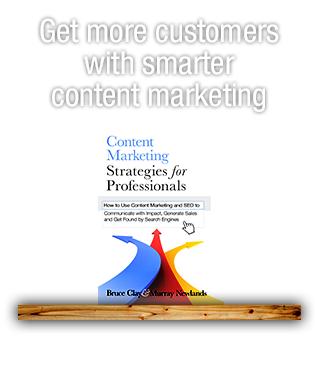 Develop strong content for real-time SEO. They monitor trending topics based on several thousand keywords. Everything from personal finance topic to long tail terms like “trillion dollars”. When they saw a rise in searches for trillion dollars (around the time of the bailout) they made a video about visualizing one trillion dollars and got conversions. They focus their community around their blog. They focus on editorial and communication first, marketing second. Driving traffic for merchant and category specific keywords — wall-mart, black Friday. They tied in how their product works and saw their bounce rate drop. They’ve just launched Mint Answers, similar to Yahoo Answers. They developed around finance topics that people are curious about. It makes them more relevant around their topics, and Google has been rewarding Q&A. 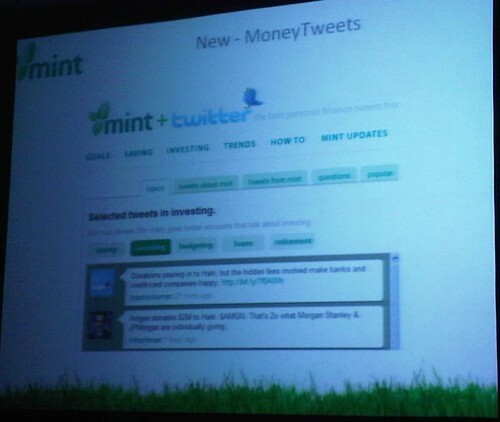 They also have a Twitter aggregator called “MoneyTweets” that lives on their site and brings together the best finance people on Twitter. It helped them build relationships with these people which means that now they can count on them to spread their message as well when there’s need. They rely heavily on their analytics, integrating APIs from Google trends, Twitter, and matching keywords. There are no current tools to track Twitter feed traffic from SEO, so build what you can’t buy. He likes Klout.com and Hootsuite (both free). John Shehata is up next. 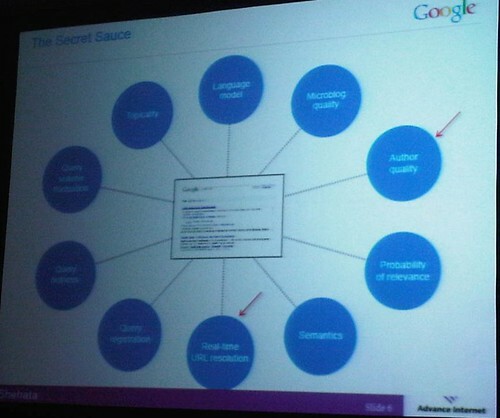 The secret sauce is different for every search engine. 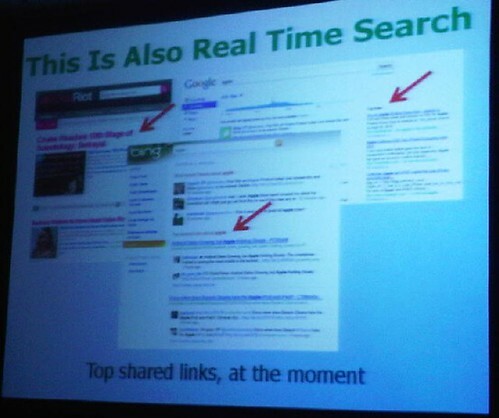 Real-time search is about author quality, site authority/trust and relevancy. 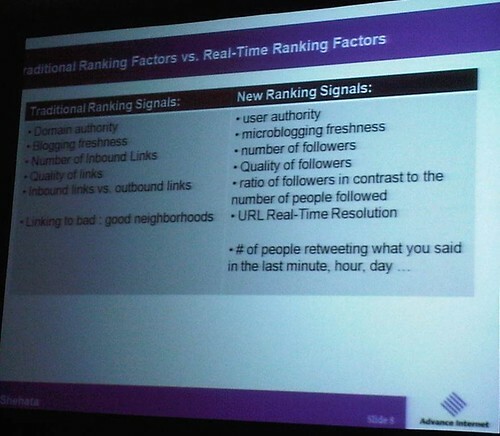 Traditional ranking signals are different than real time signals. Real-time focuses on user authority, microblogging freshness, number of followers, quality of followers, ratio of followers compared to number followed, URL real-time resolution (good versus bad neighborhoods). It’s not about how many followers you have, it’s about how reputable they are. 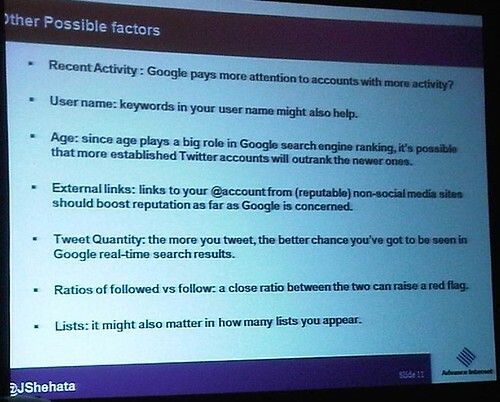 Followers with authority helps your tweets rank higher in real-time search. “You earn reputation and then you give reputation” — Amit Singhal, Google. You can see this with how @nytimes is more influential than @cnnbrk despite CNN having more followers. Twitalyzer will give you a good idea of influencers. Recent activity, username, age, external links, tweet quantity, follow/follower ratio, lists. Check the firehose, make sure that you can be found in Twitter search. You have to have a public account to be found in Google (duh). To encourage sharing: Facebook, e-mail and Twitter are the top three sharing sites. Don’t go crazy and add every button ever to your site. Five is a good maximum. Encourage retweets and make it simple. No one wants to have to edit your tweets. Ask for retweets (Please RT). Produce content that appeals to social-savvy audiences. 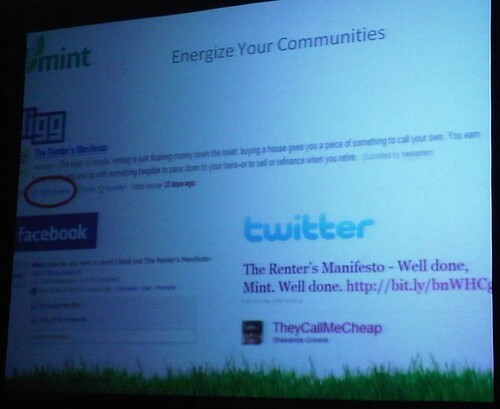 Employ content that encourages new users to engage socially. Don’t update multiple accounts, retweet instead. Plan for seasonal keyword trends and build an editorial calendar around it. People search in cycles. How do people search for news or events: names, places, event/show, hot subject/crisis, organizations. Look for the first mention and find out who broke the story. Also, number of mentions will give you an idea of the threshold it takes to be the top story. Chris Silver Smith is up next to talk about tools. You have to develop a Twitter strategy first: identify consumers first, decide how much time and investment you’ll put in, what are your goals? Hugo Chavez says that Twitter is a weapon that needs to be used by the revolution. What’s your integration level? Full time person? Part time? Static automation (mostly notifications, no engagement)? Smart automation (somewhat engaged)? Not all automation is evil or spammy. Intelligent agents can be effective. Use Twitter search to find and automatically respond to people who are looking for things in your industry. It’s good for push marketing. Targeting niche markets with automated streams (for deals, weather, news, etc). He likes dlvr.it to feed to several different publication streams: Facebook, Twitter, etc. You can filter, schedule, customize for each feed, add hashtags, etc. DanZarrella.com has lots of analysis on language to use in tweets. Special characters can be effective if used sparingly. 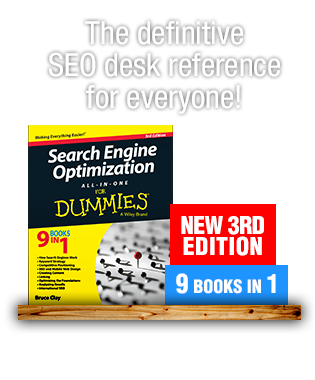 Question: Does the location feature help with SEO? Chris thinks, yes, if your content is locally targeted.